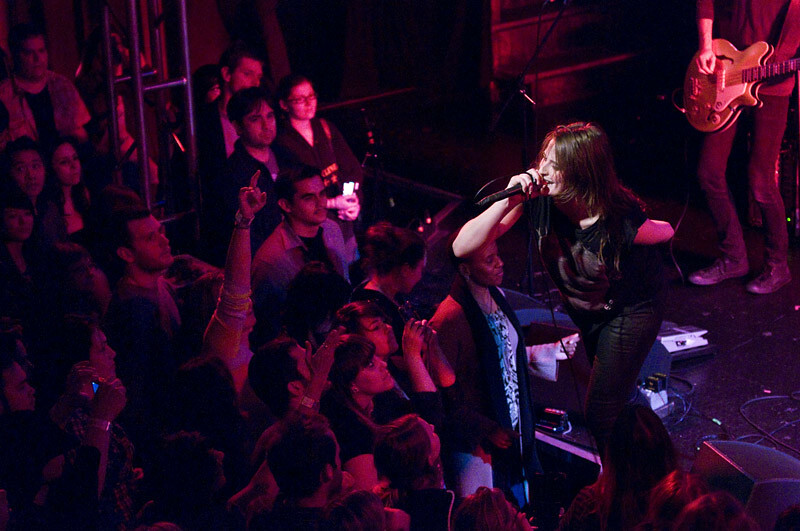 Dead Sara performs at The Troubadour. This Thursday, Club Nokia will be the site of this year’s Vans Warped Tour kick-off party with special performances by Falling in Reverse, Matt Toka and our favorite Dead Sara! There will also be a screenin g of “No Room for Rockstars” a documentary from Stacy Peralta and the producers of Dogtown & Z-boys. The show will also feature two iconic Vans Warped Tour veteran surprise guests performances!!!!!! Warped Tour has been a great coming out party for women-fronted bands in the past. It’s where No Doubt, Paramore and Hey Monday found success and were introduced to a much wider audience. 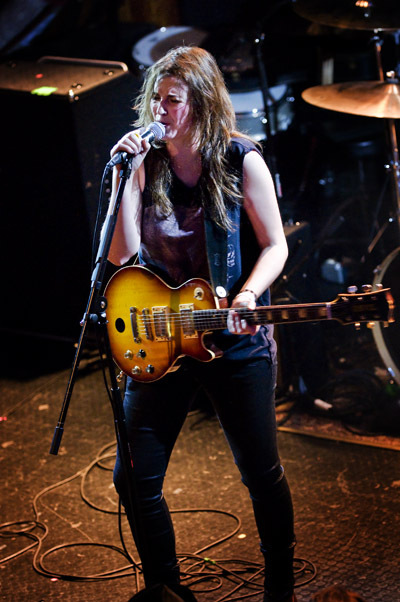 And this year, locals Dead Sara will make their first appearance on the tour in what is sure to be their breakout year after selling out venues in Los Angeles this past year. Their debut album is set to be released on April 10th which will include their breakout hit “Weatherman” which is available now on iTunes right HERE. And before they head out on Warped, Dead Sara will be heading out on tour supporting Chevelle next month. Click HERE for dates. You can watch Dead Sara and all the bands when Warped Tour begins its 41-city tour on June 16th in Salt Lake City and wrap up August 5th in Portland. Los Angeles gets their turn when the show stops in Irvine on May 21st and Pomona on May 22nd. Click HERE to see the rest of the lineup and dates closest to you. This show will sell out fast. Grab your tiks HERE.